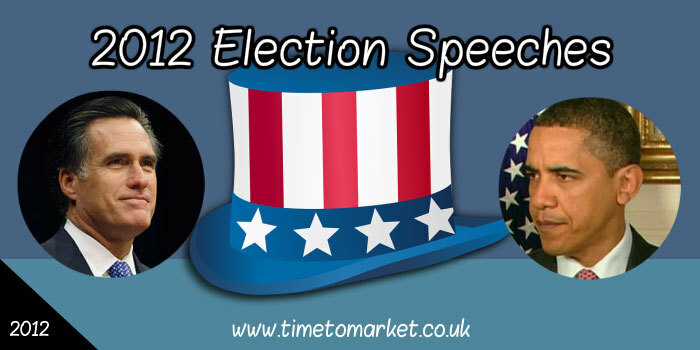 Commentators suggest that each candidate might want to prepare two speeches now the 2012 election speeches are over and the Presidential campaign is complete. And the time for talk is indeed over, for the moment. Both he and his challenger for the Presidency, Mitt Romney, have stopped campaigning as the votes pour in. The challenger took some time today, election day, to serve up a few more 2012 election speeches in Ohio and Pennsylvania. That’s in addition to yesterday’s speeches in Florida, Virginia, Ohio and New Hampshire…so, that’s an 18 hour day for Mitt Romney. This campaign might not have been marked by its oratory and rhetoric as last time around. President Obama is a known entity for his public speaking. But, Mitt Romney took quite a while to fashion his stump speech. Supporter-in-chief Bill Clinton is an exception. In fact, his speeches are always an exception. And, of course, his speech at the Democrats nomination conference remains a highlight of the whole campaign. So, his solid support for the President’s campaign has earned him the Presidential sobriquet, Secretary for Explaining Stuff. But even with the support of the former President, the polls suggest that this is going to be a close contest both in terms of the popular vote and the electoral college. The suggestion has to be that both candidates should take the time out to prepare two speeches. One for victory and the other a concession speech. I sense that neither of the two candidates will really know which speech they will be called upon to deliver until the will of the people is clear tomorrow. Until then it’s anyone’s guess. You can discover plenty of tips for public speakers with our series of tips, podcasts and videos. 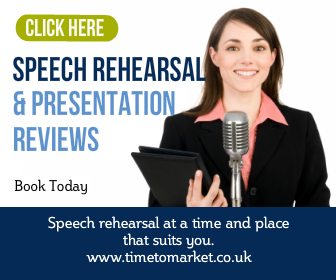 There’s plenty to find out with tips for every public speaking occasion. 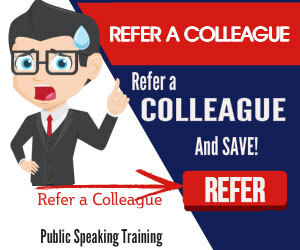 And, when you want to take your public speaking skills that bit further, then please don’t hesitate to get in contact. Because some well-timed coaching, or a course, can always do wonders for your skills and confidence.